Reuse: What can you Reuse? The definition that Google will give you for Recycling is “to convert (waste) into reusable material.” Recycling is an important part of our life that we should take seriously and learn about. Any time you take waste, like a plastic bottle, scrap of paper, or leftover food, and you turn it into reusable material, you are recycling. This reduces waste and keeps our landfills from filling quickly. Reducing can help us save money, but it also helps us take care of the environment. We all live on this planet, so why don’t we take care of it? Plastics floating in the ocean and acres of land taken up by landfills that release greenhouse gasses are terrible to look at and terrible for our planet. 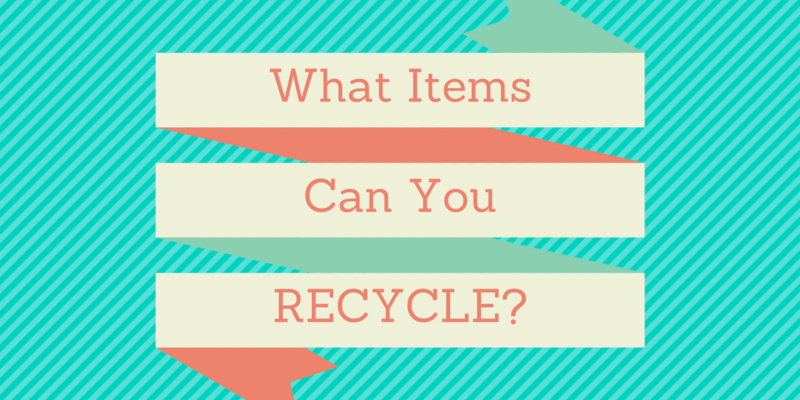 There are a lot of examples of recycling, so let’s go over a couple. We have the ability to completely recycle products in our own home and reap the benefit. Instead of throwing out scraps of food or scraps from the garden, create a c﻿﻿o﻿﻿mpost ﻿﻿bin. You can build your own or check out some reviews and purchase one. Either way you are reducing your waste and gaining some great compost or fertilizer for your garden and lawn. Recycling at home is much easier than we typically think, and we will expand on that later. This is a pretty cool example of recycling turned into a business. Green companies are always awesome to see and this is just one of them. Plastic Lumbe﻿﻿r Yard creates lumber out of recycled plastic, golf markers, and floating docks. They sell lumber you can use for your own projects at home as well as complete furniture. Make sure the check them out for your next backyard project. You can even have a recycled roof! Classic Metal Roofing Systems sells aluminum roofing for you to add to your house. Their metal is 95% recycled metal. This is just one way companies are helping reduce waste and provide and awesome product or service. Now you can have a recycled deck with recycled furniture and a recycled roof. Society is constantly making strides towards a sustainable future. 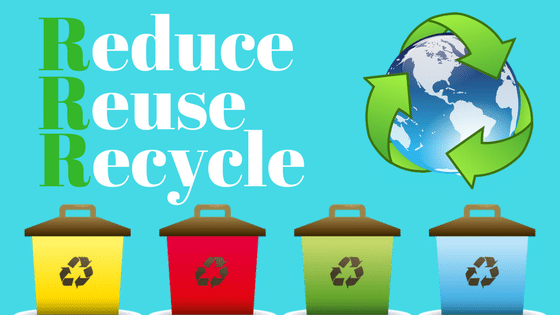 What is Reduce Reuse Recycle? It is an awesome way that you can help reduce waste and help the environment. This is a simple way to remember how you can make an impact every day. Waste comes from what is left over and not used. If we use less we will have less waste at the end. Want to help eliminate plastic bottle p﻿﻿o﻿﻿llutio﻿﻿n? Buy a refillable water bottle instead of a case of bottled water. Do you throw out a lot of excess food? Buy less or buy more frequently. Do whatever you can to reduce your amount of waste. This is a way you can recycle at your own home. Find multiple uses for the same product so you can reuse it instead of throwing it out. One example of this would be to simply fix things when they break instead of throwing them out and replacing them. If a toy or simple machine breaks, find a solution to the problem instead of replacing the entire item. Another example to to buy reusable items. 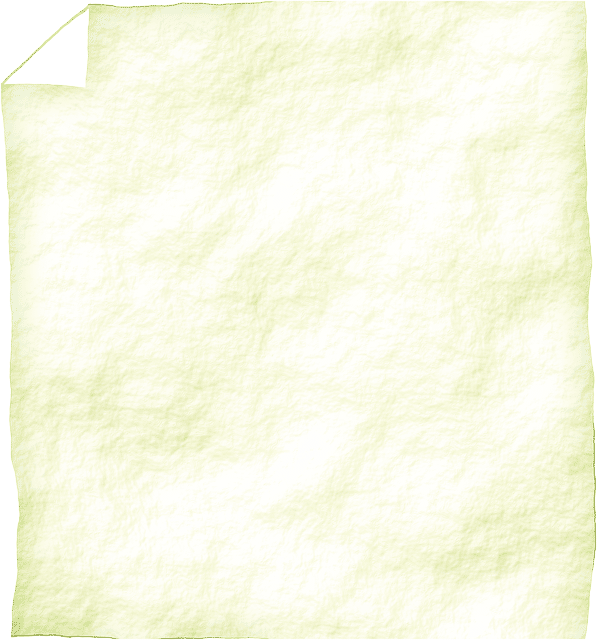 Use a washcloth instead of buying paper towels. Our refillable water bottle example works here as well. We will cover some awesome recycling projects you can do at home later on. We have already covered what recycling is but we will mention it again to reiterate. Recycling is anytime you convert waste into reusable material. This may mean creating lumber out of recycled plastic, or it could be something as simple as creating compost from your food scraps. There are many ways to recycle on a daily basis. Turn water bottles into bird feeders or even create trash cans out of old cardboard boxes and some wrapping paper. This is a very important and valuable category. Aluminum cans are one of the most used items that you can recycle. If you drink a lot of soda, make sure you are recycling the cans. This is usually food and kitchen scraps but can include any organic material that needs recycled. As we mentioned, our favorite way to recycle this is to create your own compost. You town may offer organic recycling services for yard scraps and trimmings as well as Christmas trees. Glass items are not always accepted to be recycled, but that is okay. Most of them can be easily reused by you! Glass bottles and containers are always better to use than paper or plastic because they are easy to wash and reuse. Even you don’t want to use it for its original purpose, there are plenty of things you can reuse glass for. Check with your local recycle centers to see what glass items they will recycle. Other glass items cannot be recycled so make sure to try and find a way to reuse them before you throw them away. First, paper can often be recycled in your compost pile just like the organic waste. Outside of compost paper can be recycled just like anything else. Make sure the you sort it so it is in its proper recycling bin. Paper is an incredibly common waste item that is easily recycled, so make sure you don’t just throw it away. Don’t throw out your clothes! If you clothing can still be worn make sure to take it to a clothing donation site where it can either be resold or given away to those who need it. Here is ﻿﻿one place where you can find the closest donation site to your location. Almost all plastic can be recycled, but it needs to separated correctly. There are plastic identification codes on each item that tell you how to recycle it. 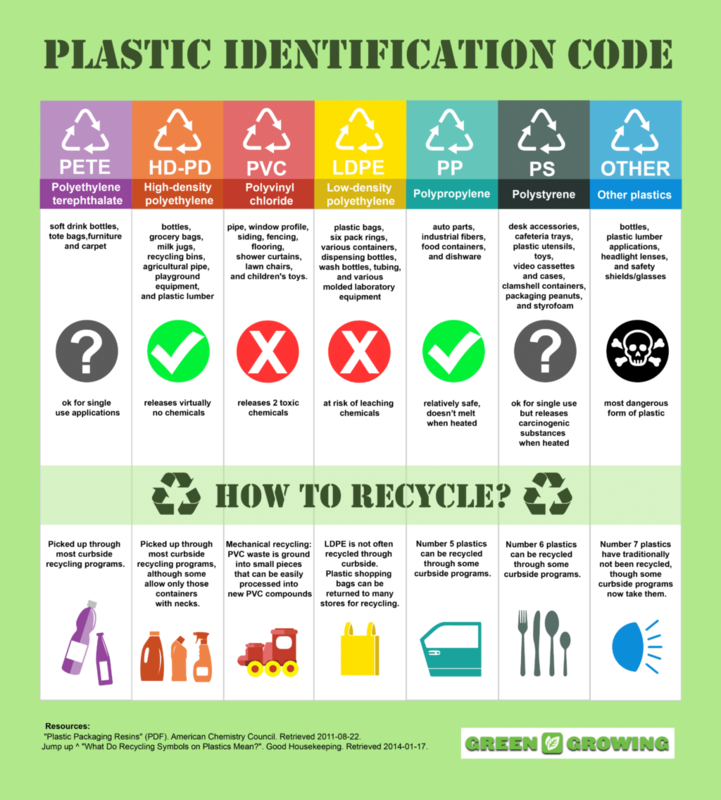 Here is a breakdown of the 7 plastic codes and how what they mean. Yes, but wait! Local recycling centers do not recycle CDs properly due to them being a number 7 plastic. Check out The CD Recycling Center for information on how to send them in to be recycled properly. Here is a video they put together all about it as well. Yes! Just make sure that it is completely clean of all food and waste. Most recycling centers require it to be clean just like aluminum cans and other metal food products. Yes, but wait! Once it is shredded it can be harder to find someone willing to take it because it become mixed grade paper due to the fiber length being shortened. Shredded paper can also be used in your compost, so if you have a composter just add it in with the rest! Maybe! You need to check with your local program. Yes they can be recycled, but many places don’t accept them because they are often soaked in grease and cheese. As with any of these items, check with your local recycling program first. Maybe! Plastic caps are fine to recycle as long as they are reattached to their original container. If the container is gone, then they should be thrown out. As with any plastic though, you should make sure your recycling center accepts that type of plastic. Metal lids are hit or miss depending on your recycling provider. 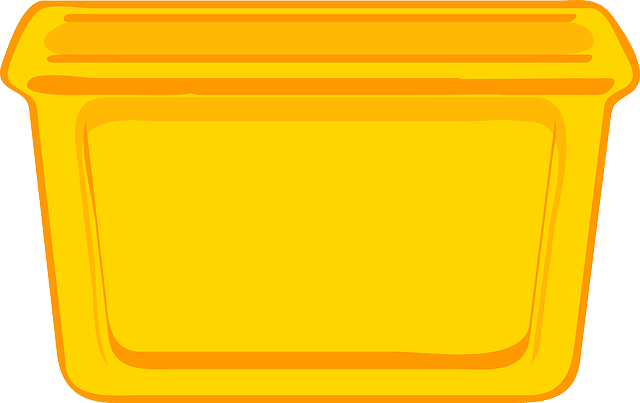 Some do not like loose lids because they are hard for the machines to properly sort. Maybe! Older incandescent light bulbs cannot be recycled and should be thrown away, but newer energy efficient light bulbs can be taken to certain recycle centers. Yes! If your local recycling program does not collect glass then you should find the closest recycling center to that will let you drop it off. Glass can be recycled over and over without losing strength. You can also find other uses for glass bottle and containers as we mentioned above. Yes! Take them to a recycling center near you or mail them to programs that accept batteries for recycling. Many companies or offices will have collection bins at the workplace to collect the batteries, then someone will mail or deliver them to the appropriate recycling facility. Yes! 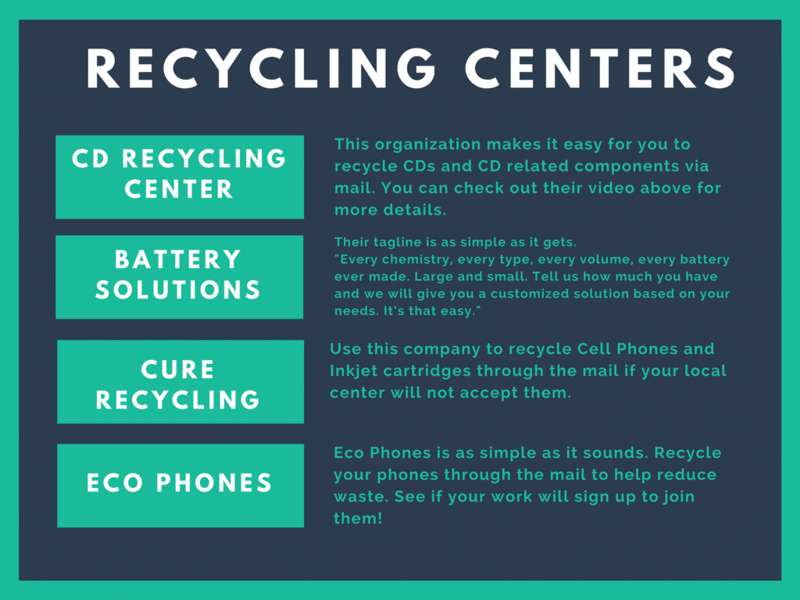 The phones can either be donated to places that refurbished them and give them to those who need them and can’t afford them, or you can drop them off at recycling centers to take care of them. Cell phones are very easy to get rid of in a green manner. Many stores will take them as a trade to resell or recycle, and they often have bins to donate phones as well. Yes, but wait! Similar to CDs, many recycling centers don’t allow you to recycle plastic bags because they can be very hard to separate. This is the same with items like plastic wrap or film. Many local shopping markets have locations for you to drop off plastic bags to be recycled so that would be the easiest way for you to recycle them. Yes! As long as it is only paper then you should be good to go. Make sure it does not have any glitter, glue, or other types of additive to the wrapping paper. As long as it is only made of paper then you can recycle it like normal paper. No! Used paper towels, as well as paper plates and napkins should not be put into your recycling bin. Similarly to pizza boxes, the food and grease that they accumulate makes it difficult or impossible for them to be properly recycled. Maybe! Plastic type 6 peanuts can be recycled but due to their size it is very hard to find recycling centers that will accept them. Styrofoam is covered in more detail further down. No! While yes they are made of paper, many receipts are made with thermal paper that can contain BPA. This chemical has been linked to many health issues and should not be mixed in with recyclables. It can contaminate other recyclables and paper at the recycling center. They should also not be used for compost or be burned. Both of these methods only release the chemical into the water or air. Unfortunately they have to be thrown away, and this is why we encourage you to go digital whenever possible. Yes, but wait! Don’t put them in your recycling bin to be collected because they contain many different types of recyclable. They need to be donated to a program or recycle center that will properly break them down. Often times retailers like The Home Depot will have collections in order to make sure they are recycled properly. Maybe! Plastic egg cartons should have a symbol that indicate the type of plastic. Follow the above guidelines for plastic to figure out how to recycle it. If the cartons are styrofoam then you will have a harder time recycling them but it is possible. If they are paper egg cartons, you can recycle them with paper products or use them in your compost pile. You can also use them for some awesome recycling projects at home. ​Maybe! The problem with styrofoam is that there are very few recycle centers that accept it. What we refer to as Styrofoam is typically Resin Type 6. Most places will not pick this up so much of it will be thrown away. We recommend reducing use whenever possible. Try and find the nearest place that will accept it, and then save it up until it is convenient to make a trip to the recycle center. Electronic recycling is tricky. The items are often made up of multiple different materials that can be recycled but not together. 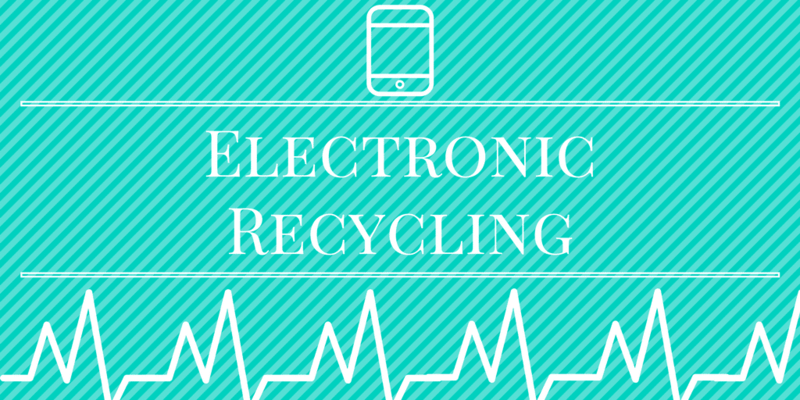 The best way to find out how to recycle electronic is to check with your local recycling center. Most of them will take them because in many places it is now required that all electronics be recyclable. You will not be able to just throw them in a bin on your sidewalk, but you should be able to drop them off. There are also many organizations like the Salvation Army who take electronics as donations to either resell, donate, or recycle themselves. What is a recycling center? Where do I find a recycling center? Recycling centers are very common in populated areas and cities. There are many places to look up where you can go to drop off recyclables. 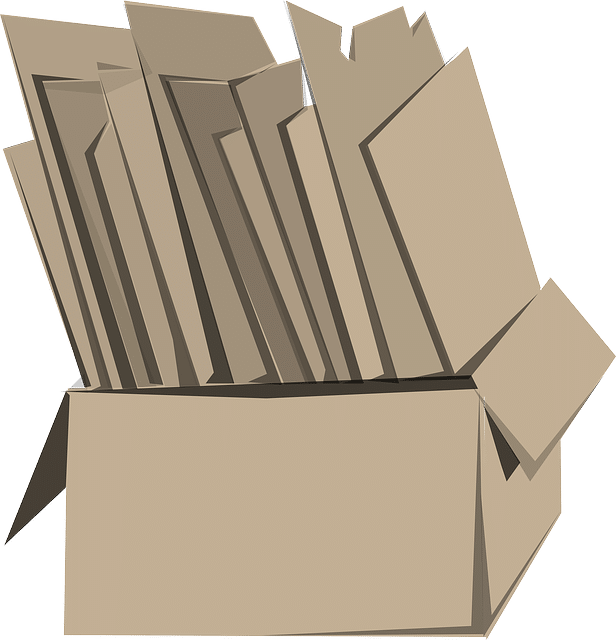 Here are a few places you can mail in different items. There are many thing that we purchase and throw away when we could easily be reusing them to reduce waste. We do our best to purchase items that we can recycle but sometimes buying non-recyclables is unavoidable. This is when we step up our game and find new ways to use those items. Reusing items is not just limited to items we can't recycle. You can also reuse items that you are going to eventually recycle like plastics and metals. Take a look below. Clothing can be reused a number of ways. The easiest way is to donate it. 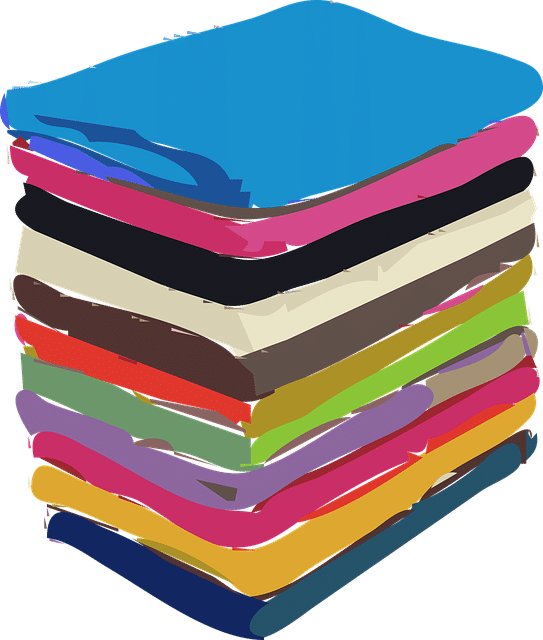 Either donate it to an organization or company, or donate it to a person or family you know personally as a “Hand-Me-Down.” If the clothing is too old or worn out to be worn again you can simply cut it up to use as disposable rags. Obviously they will eventually get thrown out, but you are getting more use out of them before that and reducing your waste of paper towels or store bought rags. Whether you use a metal water bottle or a plastic water bottle, make sure it is reusable. This is the easiest and quickest way to start reducing waste by reusing products. If you purchased plastic bottles you can even reuse those as water bottles, no need to purchase more. 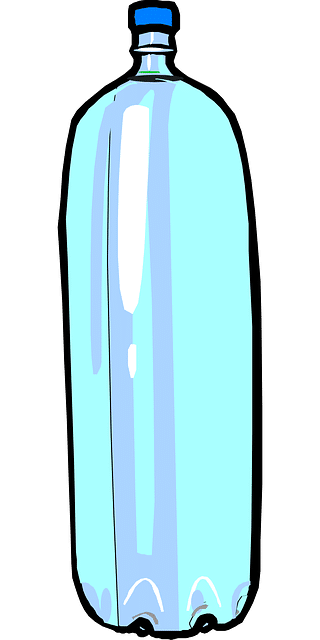 If you do not want to use them as a refillable water bottle you can always use them for DIY projects, or as a container to hold things like change, ice melt, or cooking oil. Cardboard can be used for many different projects and crafts as well as practical situations. Use leftover cardboard as floor coverage while you paint so you don’t buy and trash more plastic. You can also use cardboard boxes to make small trash cans or storage bins as you will see below. Use cardboard boxes as storage bins in the trunk of your car to help separate different items. Cardboard is very sturdy and can be repurposed for many different projects. Whether they are made of plastic or glass, you can reuse them. Glass containers and jars can be used to start a terrarium, store items, or drink from. They can also often make beautiful and unique vases for flowers. Plastic containers can be used for all the same things. Instead of throwing away the container your food came in, save it and use it to take your lunch to work in. We mentioned this for cardboard as well, but, if big enough, you can use them in your trunk to separate and organize the items you drive around with. We mentioned this above, but you can use many paper products in your compost. It will decompose along with everything else just fine. Shredded it up and add it in! There are also plenty of DIY recycling projects that you can use them for too! Use old scrapbook paper or wrapping paper along with the cardboard to make an awesome decorative container or trash can. You can also use decorative paper to line the shelves of cabinets or cupboards. There are plenty of practical ways to recycle or reuse products to help reduce our waste and our impact on the environment, but personally we enjoy some of these fun recycling projects even more. Take a look below and some short and easy DIY recycling projects. Make sure to let us know if you give any a shot or have any suggestions. 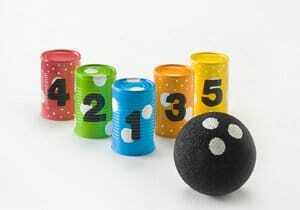 Soup Can Bowling- This is an awesome idea and awesome recycling project that you should check out. Favecrafts has a great DIY on this project so you can try it for yourself. There are plenty of similar ideas on that page, so be sure the check them out. 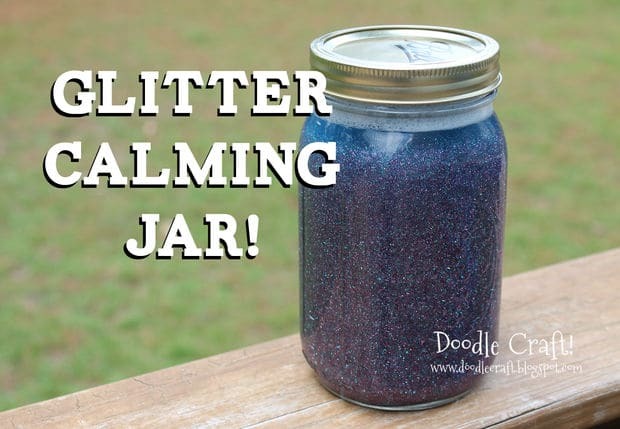 Glitter ﻿﻿Bottle﻿﻿- This is a very simple DIY recycling project for kids and they should love it. It is something that will be fun for your kids to make and something your kid will think look really cool. It can be used as a decoration in their room as well as a fun toy. This would obviously be better for a younger child. Instructables has the list of steps to create this project. Toy Bin- This project helps out both you and your child. The best way to reuse cardboard boxes is to create toy bins or storage bins to put on shelves. This is an incredibly easy project to do. Take your cardboard box, big or small, and cut it down to size. 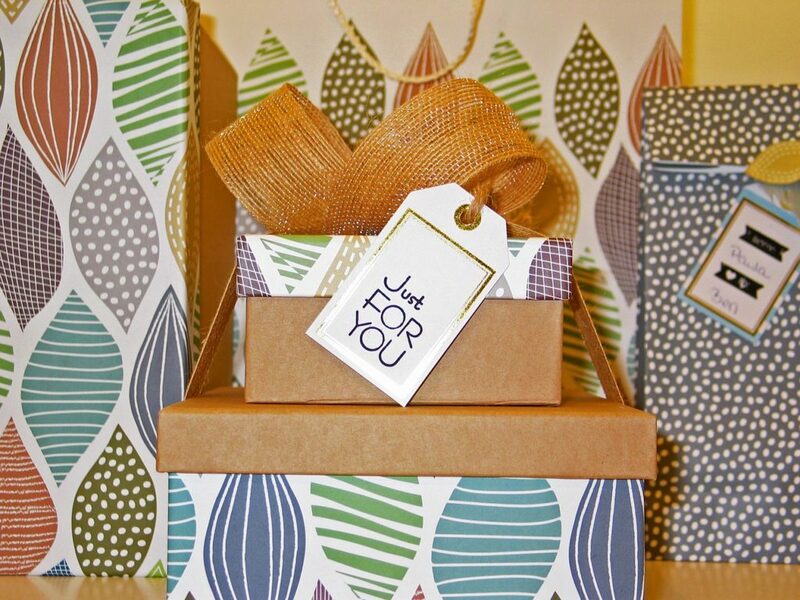 Take some wrapping paper, scrapbook paper, or any other paper, and cover the outside and inside of the box. Now you have a nicely decorate toy bin made from recycled materials. You could also do the same to make a small trash can. Recycling is a great way to help make an impact on our planet, and reusing items helps too, but one of the best ways to make a difference is to reduce our waste all together. We put together a few ways you can reduce your waste to make as big an impact as possible. Reuse Items- Yes, we know we covered this in detail previously, but this is first thing you should start doing. Waste is what is left over after we use a product. If we find a way to continue use those items the we can significantly reduce our waste. This helps because those items aren’t being thrown out, but also in one other important way. When you reuse items for multiple purposes you buy less. Our clothing and rag example shows this exact impact. By using old clothing as rags we are limiting waste by not throwing out clothing and by not needing to buy rags or paper towels at the store. Buy Less- This sounds simple, and it is. If you are constantly throwing out moldy bread, rotten fruit, or other items that you don’t use, then just don’t buy them. If you go through a lot of clothing, maybe consider reducing the size of your wardrobe. Any time you find yourself throwing out something that is unused or not needed you should think about whether or not you should continue to purchase that item. You should also learn how to be more efficient with your products. Using fewer rags and washing them more often would be one example. Buy Smart- Think about which type of waste you are creating the most. Do you throw out a ton of paper towels? The easy solution is to purchase rags and washcloths instead of paper towels. Instead of purchasing a lot of soup cans think about making your own soup and putting it into plastic containers. In general, buying bulk and the separating yourself will reduce the amount of container you need to throw away. If there is something you use that produces a lot of waste, make sure that it can be recycled if you can’t reuse it. Beyond the Individual: The best way to make a difference is often to start at home. This guide gives you important information for making the right decisions in your day-to-day life that will reduce waste and promote environmental consciousness. However, in addition to making changes to your own habits and practices, there are lots of ways that you can change the bigger picture of waste in a consumer economy. Vote smart- There are quite a few policy measures in place to monitor how materials are produced, transported, sold, and disposed of - and there is always room for improvement. Whether it is signing a petition to ban plastic bags in your town, or voting for a candidate who supports an Extended Producer Responsibility plan that is on the table, there are many ways that you can influence larger, top-down decisions around waste. Approach businesses- The decisions that producers and vendors make around where and how their products are made influence the products that we buy before we buy them. For that reason, producers should be held accountable for making environmentally sound choices. Try approaching local businesses with ideas for making their products and practices more sustainable, such as starting a reusable cup program at a coffee shop or eliminating styrofoam take out containers at a restaurant. Not only is it the right decision, but it also is a great marketing tool. Tell your friends- There is power in numbers, and that goes for reducing waste too. In addition to encouraging your friends to reduce waste in their lives, you can also work with friends to host clothing swaps, repair cafés, documentary screenings, and so on that will inspire everyone to be better about their waste in a fun, cooperative way. ​This portion of the guide was contributed by Tessa from Return Recycling. This recycling guide and instruction resource was created to help you make sure that you are recycling properly and efficiently. We want to make sure everyone is doing their part to help take care of this beautiful planet that we live on. If you have any new or creative ways to recycle we encourage you to contact us and let us know how you have made a difference. Let us know how you are taking steps to make our planet and society as green as possible! I love to spend all the time I can outdoors and find every excuse to leave my house. I write about everything about our planet and I edit even more of it. I hope you'll join me in making the Earth a cleaner and greener place!